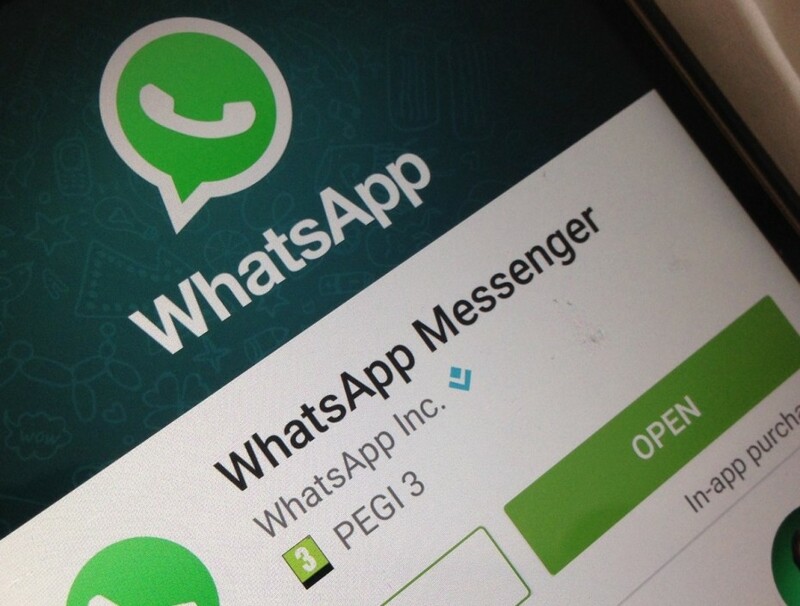 The popular mobile messaging App, Whatsapp is currently making plans to stop it's compatibility with certain mobile phones. This news came as a surprise especially when reports just confirmed that Whatsapp has gotten over 1 Billion downloads/ users across the globe. “If you use one of these affected mobile devices, we recommend upgrading to a newer Android, iPhone, or Windows Phone before the end of 2016 to continue using WhatsApp. Till now, Whatsapp has not made a specific date for the intention to take effect but all we know is that it is before then end of 2016. You can be sure of getting the update as soon as it drops on Inforisticblog.com (Click here to subscribe to this blog for Free).